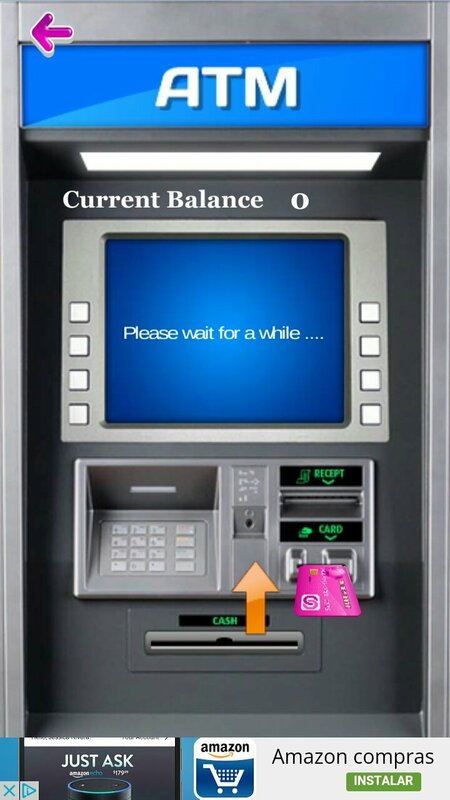 All kids are fascinated with the fact that their parents go up to a cash machine to withdraw money and the ATM just starts spitting out bank notes without further complications. 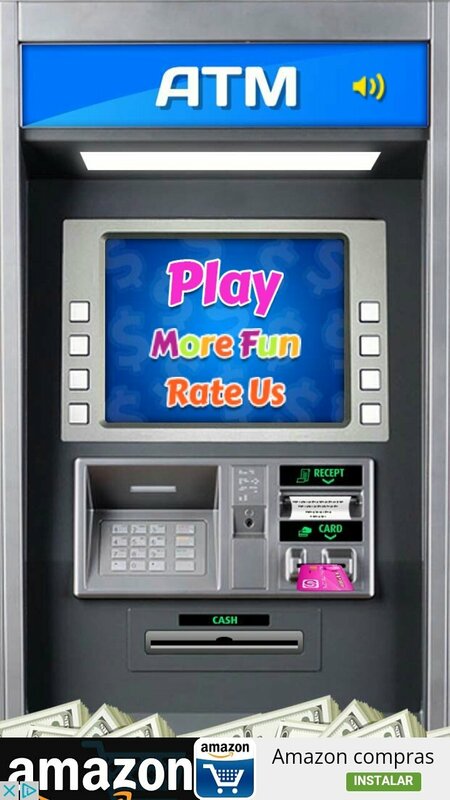 Well, so that they can learn how these money machines work they can have a go at ATM Simulator. 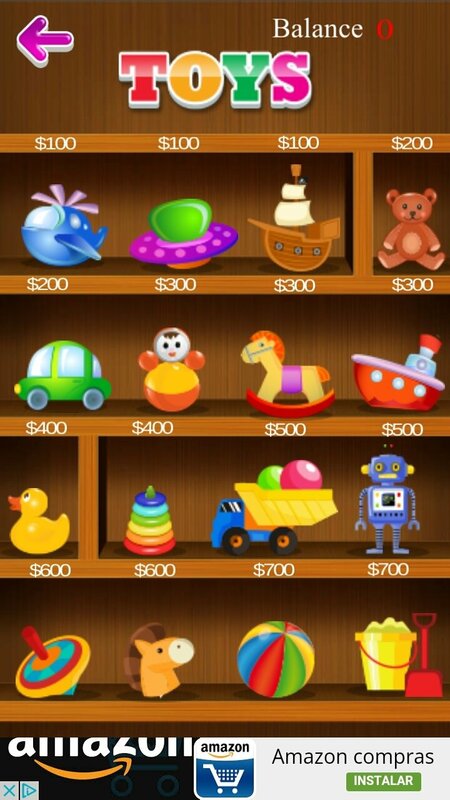 In this educational game for Android smartphones and tablets, the youngest members of the household will have the chance to get to know how these machines work. 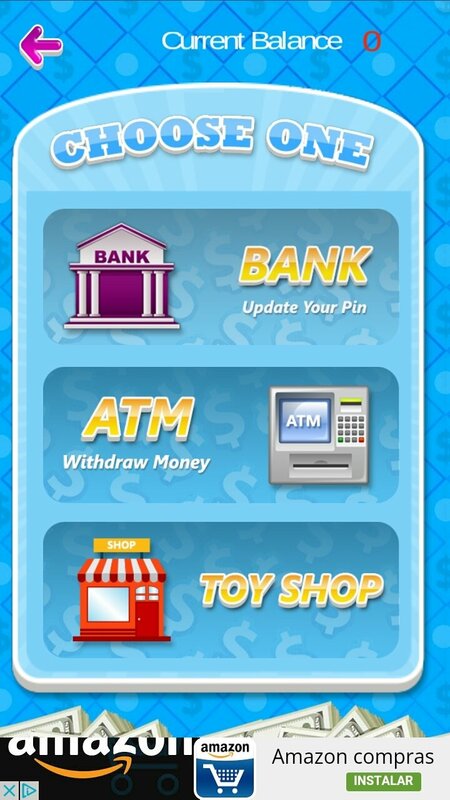 They'll be able to use their own credit card and withdraw money to then go toy shopping. Introduce your kids into the scary banking world full of mortgages, express loans and frauds. Learn how to activate a debit card. 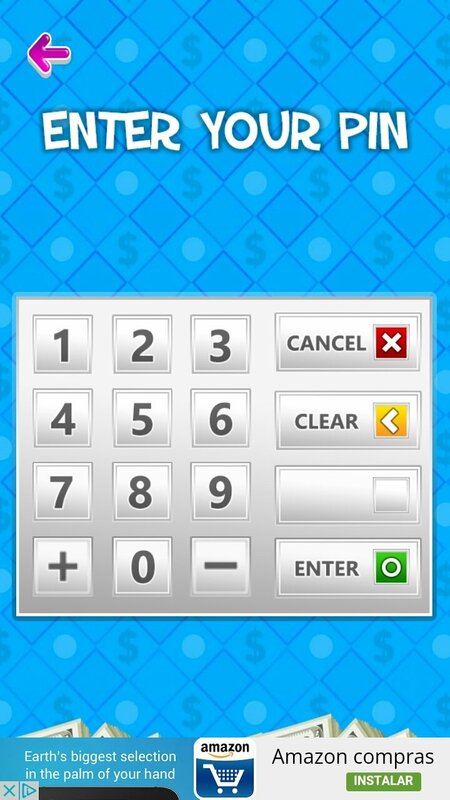 Manage a fictional bank account. Withdraw dollars from the machine. Buy toys in the supermarket.